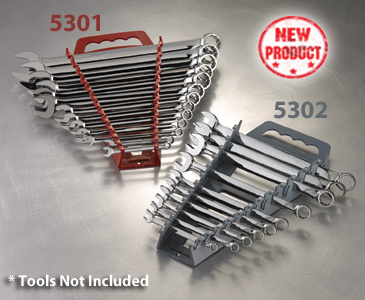 Quik-Pik Wrench Racks organizes wrenches while the clear labeling makes sizes easy to grab and go. Empty slots quickly show which wrenches are missing. 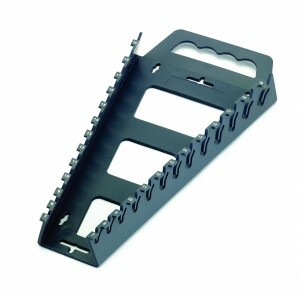 Patented spring tabs in each slot keep wrenches in place.